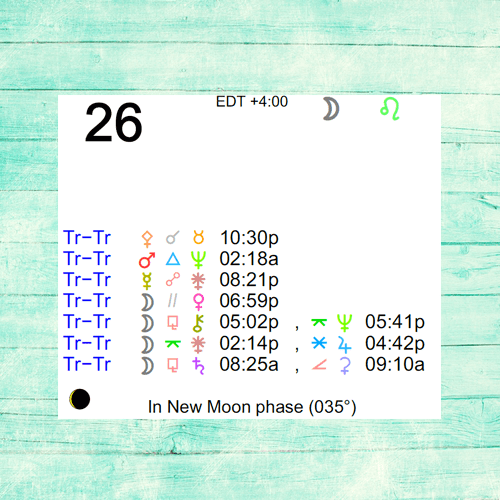 The New Moon occurred on the 23rd in the sign of Cancer and a First Quarter Moon will occur on June 30th. 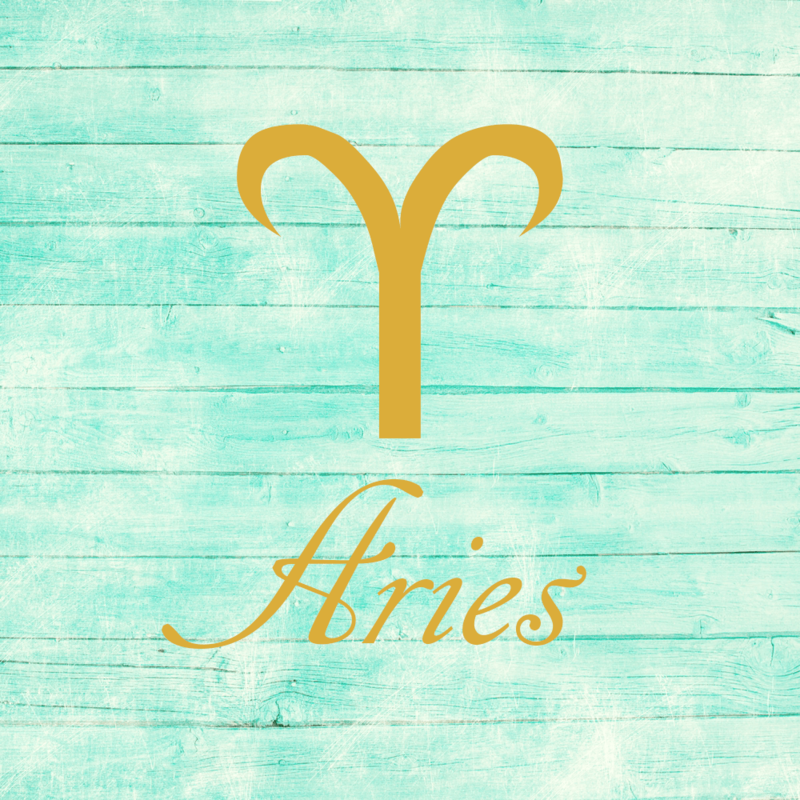 The Moon spends the day in your creative and romantic sector, dear Aries, and this can be one of the more playful periods of the month. It’s a good day to harmonize with people you care about and for romantic feelings and confidence. Today, Pallas moves out of your sign and into your sector of resources where Venus is currently transiting. This puts a little more emphasis on building up your resources and fuels your ambition to get yourself feeling more secure and grounded. It also boosts your confidence when it comes to expressing and sharing your natural talents, and this theme is with you for much of the remainder of the year. Creative business or money-making ideas are likely now. The Moon spends the day in your solar fourth house, dear Taurus, and it’s a time for seeking out more comfort, familiarity, and security. Finding extra moments to yourself or with family can be especially beneficial now. Even so, you may be feeling pleasantly busy today. A cycle beginning now and lasting until November finds Pallas in your sign. This cycle is strong for standing out for your creative ideas or unique viewpoint. You’re shining for your intelligence and insight. Your approach is a little more confident than usual, and you’re more inclined to assert your opinions and share your ideas. 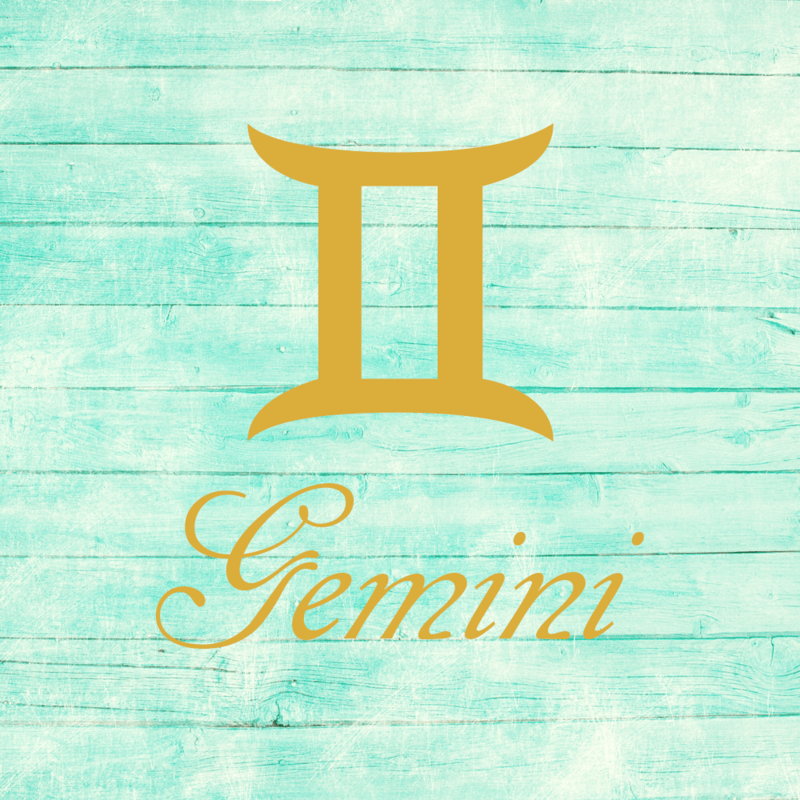 The Moon spends the day in your communications sector, dear Gemini, making it a good time to connect with others, study, gather information, or get some errands done. The Moon connects happily with Jupiter in your creative and romantic sector today, and this can point to satisfying exchanges with others, particularly when it comes to sharing humor and fun ideas or expressing your feelings for someone or something. It can be a particularly satisfying day for exploring your creative impulses and for making connections. A new cycle that begins today and lasts until November, however, is beneficial for spending extra time on your own or with your thoughts and inner world. You’ll find it an excellent time for accessing your intuition in general and for exploring your unmet needs and private dreams. 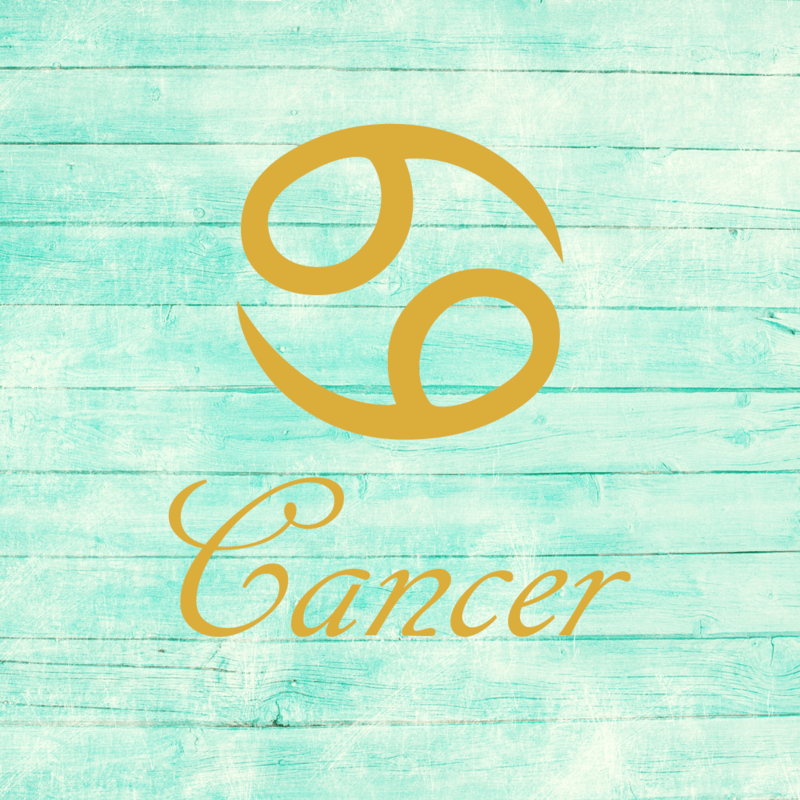 The Moon spends the day in your resources sector, dear Cancer, making it a good time for settling in or focusing on comforting and reinforcing activities. It’s a time of the lunar month for getting your bearings and centering yourself, and also for stopping to smell the roses! You tend to look around you and assess what you have and what you need now, and this can be a useful process. Also today, you are entering a cycle, lasting until November and then returning in 2018, that may bring you into contact with especially interesting people or groups. It’s also an excellent period for group activities or collaborations and networking. If there have been imbalances or injustices in a friendship recently, this can be a time for bringing matters back to a balance or straightening things out. Planning for future projects can be exciting now. 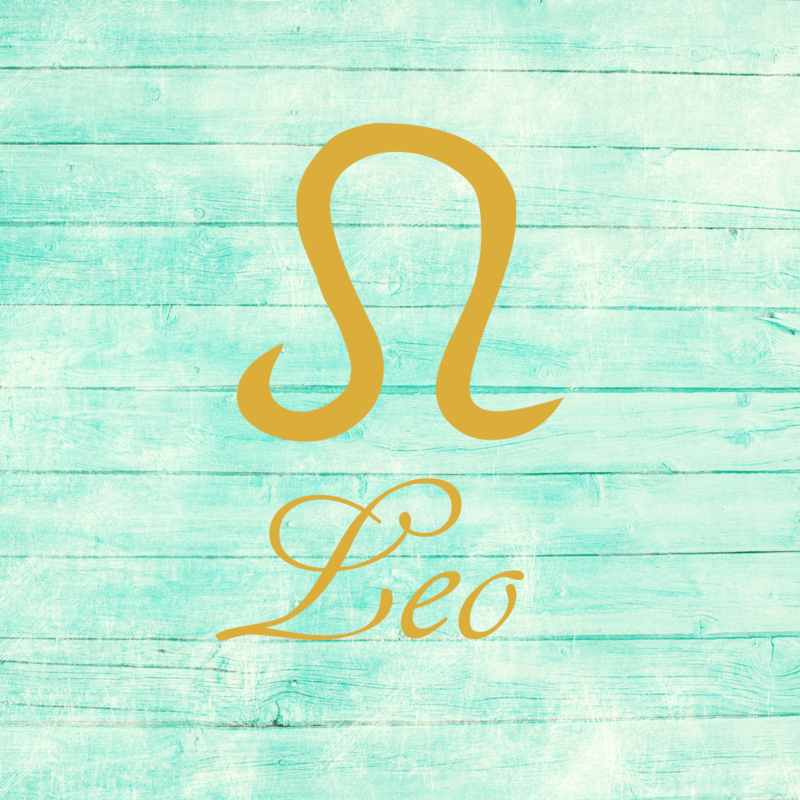 The Moon spends the day in your sign, dear Leo, and you can be in need of some self-pampering or healthy attention to your personal needs. This is the time of the month for new ideas, starting new trends, and making an impression. Your desire to be independent or do your own thing is strong. To some extent, you may be wearing your feelings on your sleeve. As well, Pallas enters your career and reputation sector today, where it will transit until November. This is a fine time for thinking about and planning long-term goals. You might thoroughly enjoy mapping out career or life path goals now. Your unique insight or intelligence may be in the spotlight now. This is a good cycle in which to cultivate good working relationships or business partnerships. 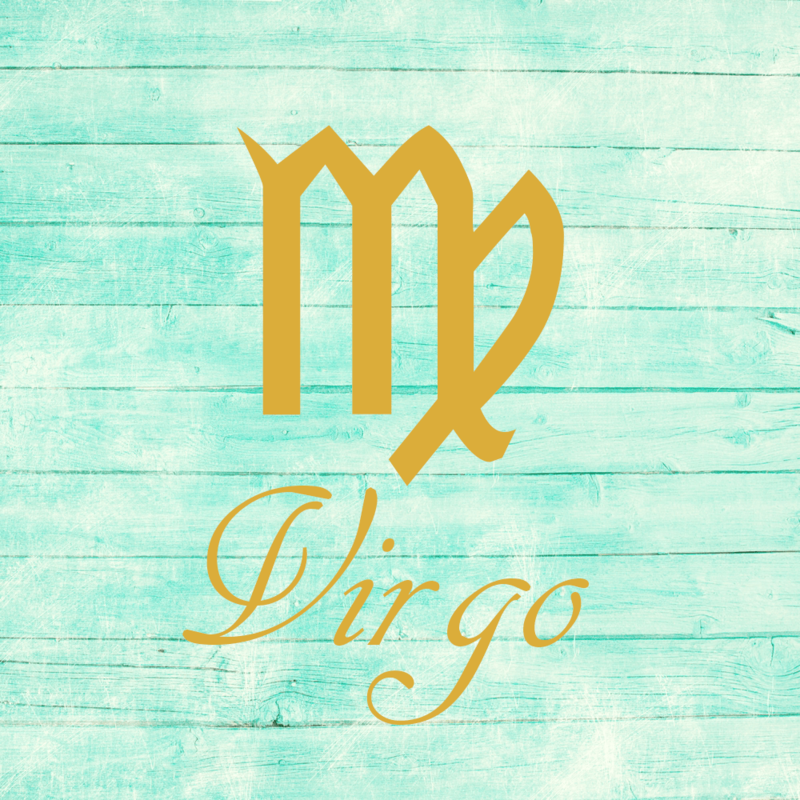 This is a good day for keeping a low profile, catching up on rest, or taking more time to yourself, dear Virgo, with the Moon in your privacy sector all day. This is not necessarily about hiding away but about saying no to demanding situations or to other “extras” in your life, if this is possible. Body and relaxation techniques can be particularly useful with the Moon’s connection to Jupiter in your solar second house. Also today, you begin a new cycle, lasting until November, in which your love of learning is in full force. It’s a time for broadening your perspective and entertaining new ideas and beliefs — and thoroughly enjoying the process! Others can be finding your ideas especially unique and interesting. 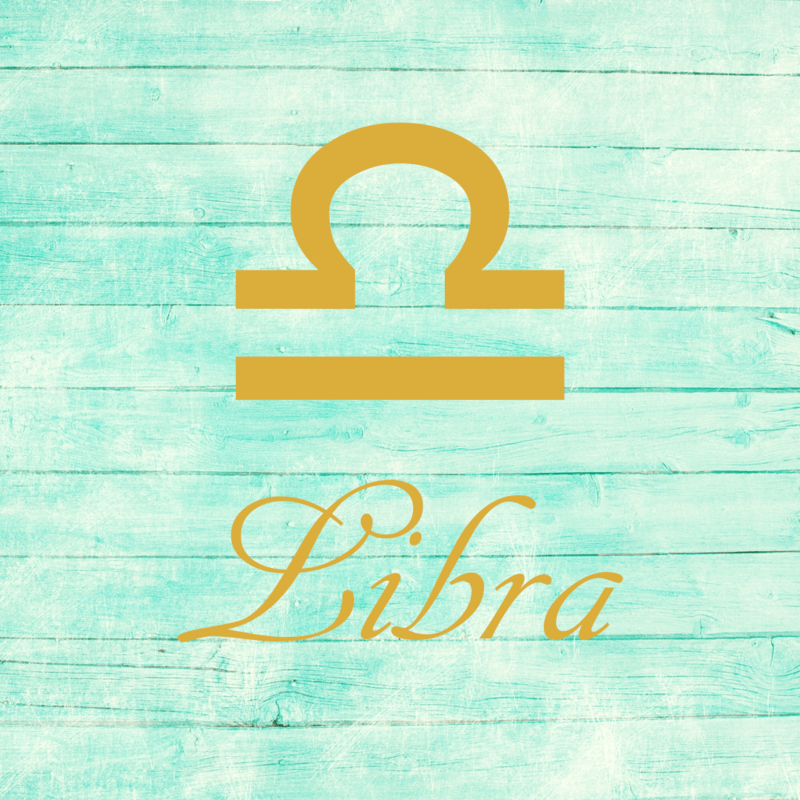 The Moon spends the day in your solar eleventh house, dear Libra, and you can be particularly invested in your friendships and group activities or cooperative efforts. While others may demand a little more of your time now, this can be rather enjoyable, and exchanges can be quite pleasant. The Moon connects with Jupiter in your sign today, and you’re open to new feelings and experimenting with new ideas. Also today, you begin a cycle, lasting until November, in which you’re likely to discover a lot about your inner motivations and psychology. You can reach meaningful conclusions and get to a place of better self-understanding. It’s also a time for straightening out problems in close relationships related to confusing power dynamics, possessiveness, or ownership matters. 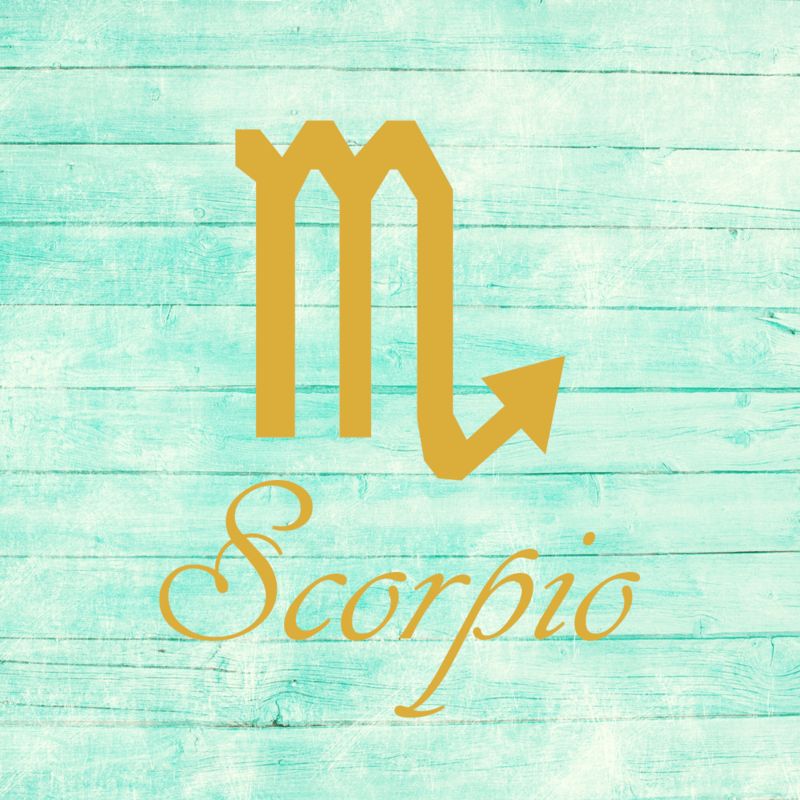 With the Moon at the top of your solar chart all day, dear Scorpio, you’re particularly aware of what others expect of you and your responsibilities or reputation now. This can be useful for motivating you to handle your priorities or take care of business, but it can also leave you feeling rather vulnerable to judgment. You might decide that performing well for yourself first and foremost is most satisfying now and can free you up for more enjoyment later. Still, today is best for following the rules. Also today, you begin a new cycle that lasts until November, after which it resumes in 2018. This cycle challenges you to come to a fairer, more considered balance in a partnership, or to get to a better state of balance between attention to personal plans and attention to others. 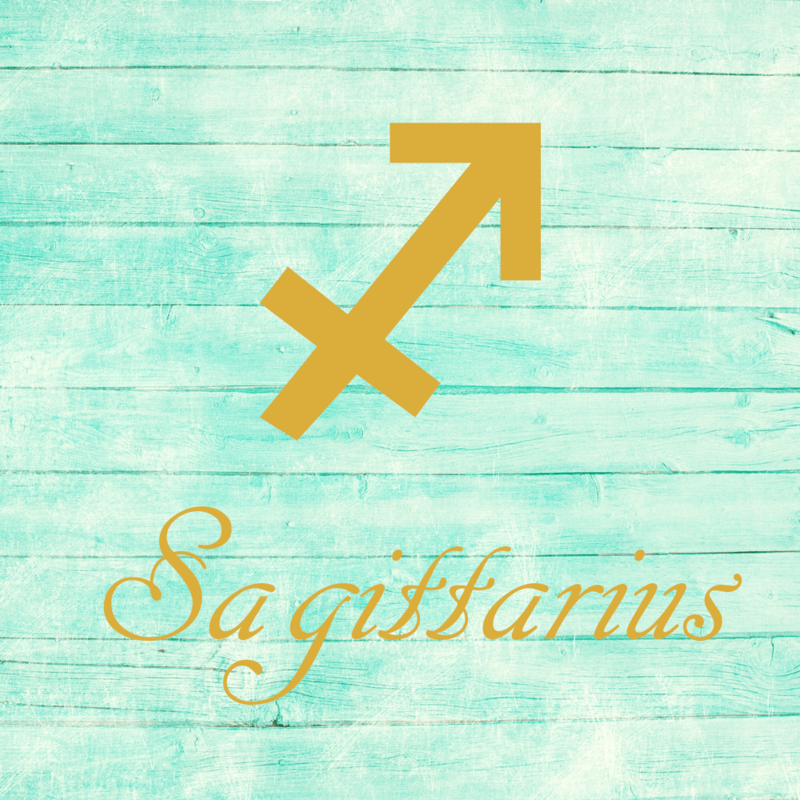 Try to introduce variety into your routine to keep yourself interested today, dear Sagittarius. Aim to add more excitement or to extend your reach whenever possible, whether it’s about expanding your mind or horizons. You are beginning a new cycle today that is strong for organizing, planning, and sorting, particularly in your working life, with daily routines, and with fitness or health goals. This cycle will last quite some time – until November this year and then will resume again in 2018 – and turns your focus to what’s fair in your work and with your working relationships. Those things that are out of balance can stick out like a sore thumb now, and you’re in a fabulous position to straighten things out. You might also find it natural and beneficial to learn new skills and keep abreast of new developments and methods that will help you get things done more efficiently. 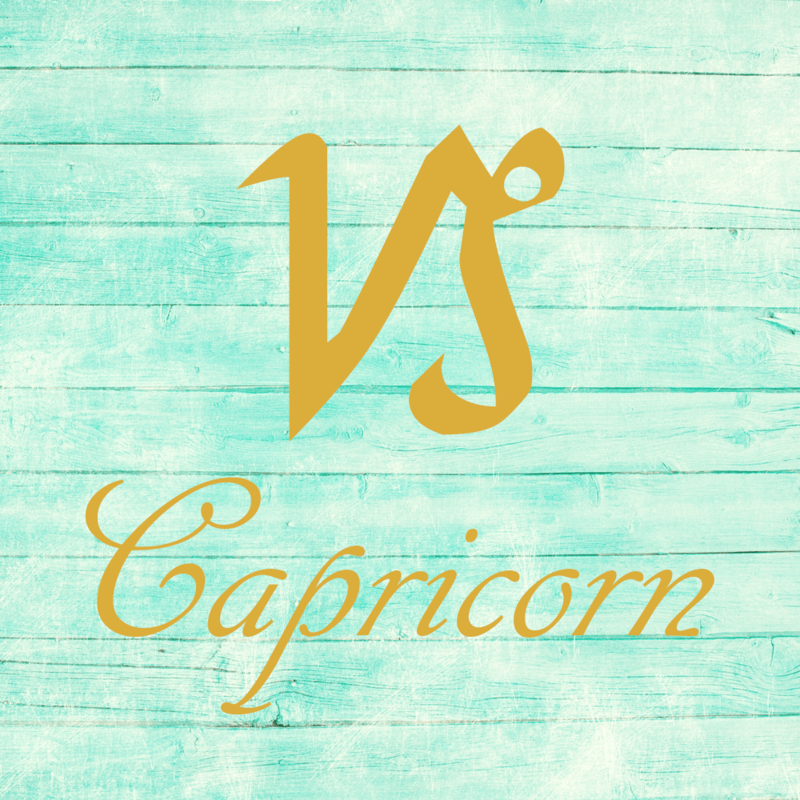 You are beginning a several-month cycle today that brings out the artist in you, dear Capricorn, in a very practical way, as design and planning can be highlighted. You might thoroughly enjoy structuring your creative works or your play and leisure time now. Your vision is unique and inspiring. Hobbies and creative pursuits can thrive with special attention, and your creations may stand now. This cycle lasts until November and is also supportive of learning, thinking, and sharing, as well as having more faith in your ideas. Interesting attractions can be in focus. 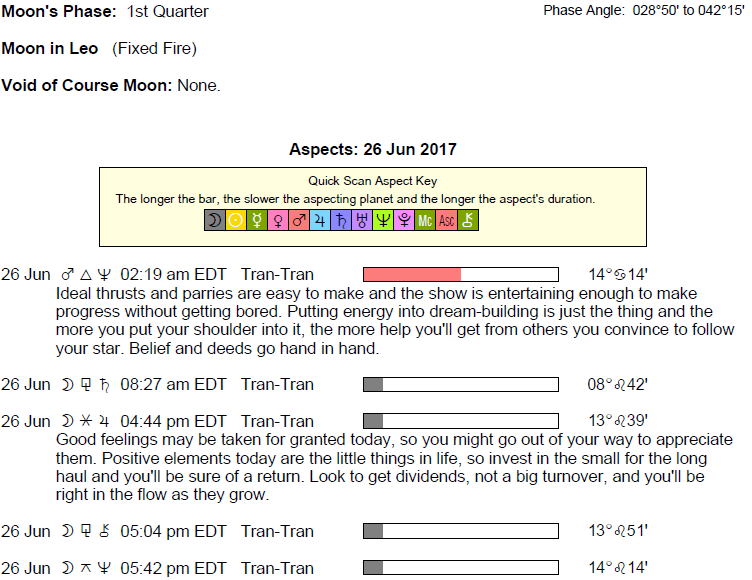 Today, the Moon spends the day in your intimacy sector, and you seek out a stronger connection to a person or a project now! This is a good day for planning and strategy related to work or long-term goals. 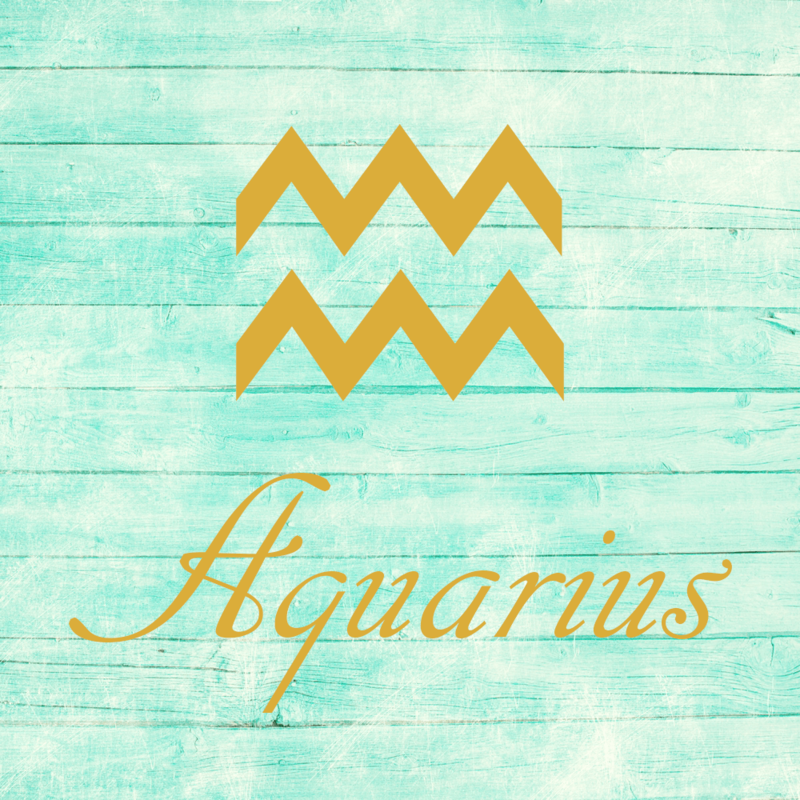 The Moon spends the day in your partnership sector today, dear Aquarius, and you can be particularly focused on your relationships. You’re not trying to push your agenda these days, and you can be particularly conciliatory. It’s a good day for sharing ideas and activities with someone special. You’ll find people interested or simply supportive of your interests today. You’re also beginning a long cycle today that’s strong for intellectual stimulation on the home front. However, you can easily feel bored or frustrated if things aren’t mentally engaging enough now. This is a good period for designing or redesigning in the home. There can be a lot of “traffic” in your home now, but it can also be an enjoyable time with family or at home. 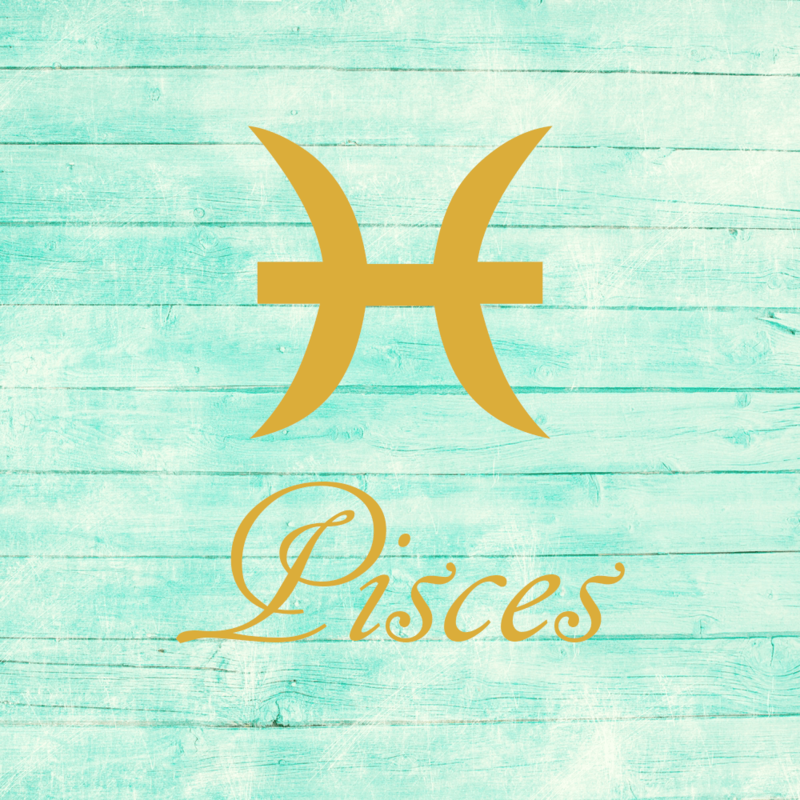 The Moon is in your work and health sector all day, dear Pisces, and you’re emotionally geared to take care of business, put extra effort into your job, duties, or routines, and pay particular attention to health and wellness initiatives. Also today, Pallas enters your communications sector, where it will transit until November, making the months ahead strong for learning, sharing ideas, and unique projects, particularly if these involve design, structure, and creativity. Your communications are a little more orderly now, and, with a little planning, your unique ideas will come across more clearly and competently. Reaching out can bring interesting people into your life. If Your Birthday is June 26th, If Today is Your Birthday full horoscope here. Moon 05° Capricorn 50' 46"